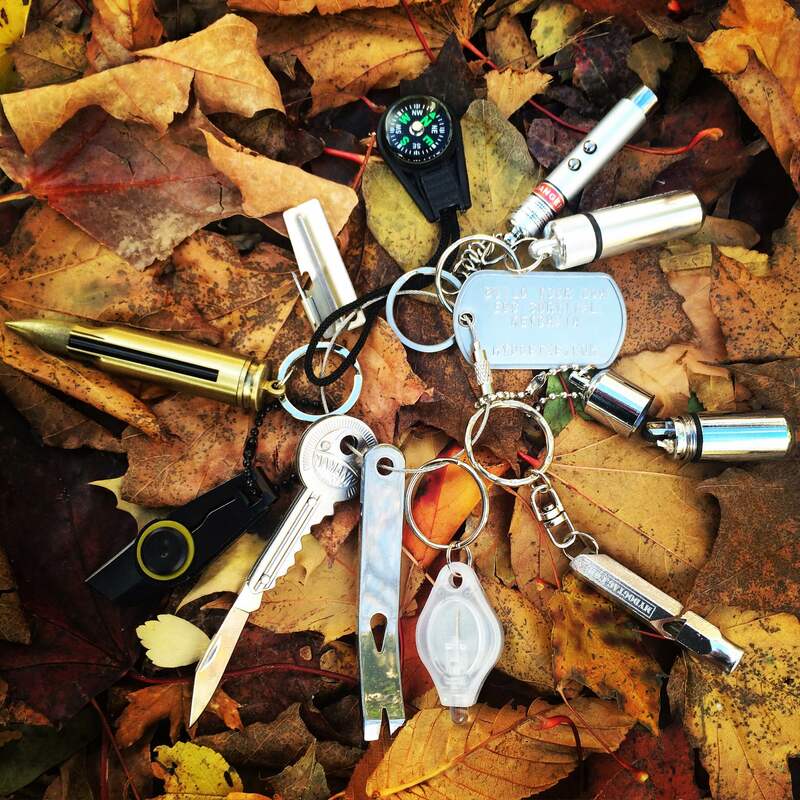 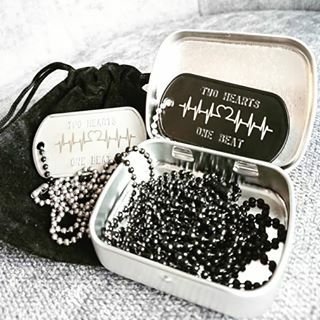 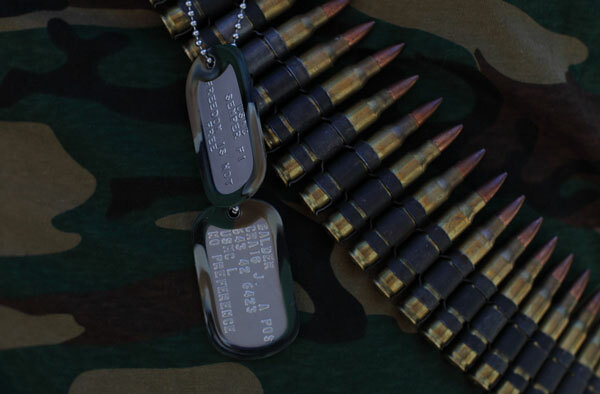 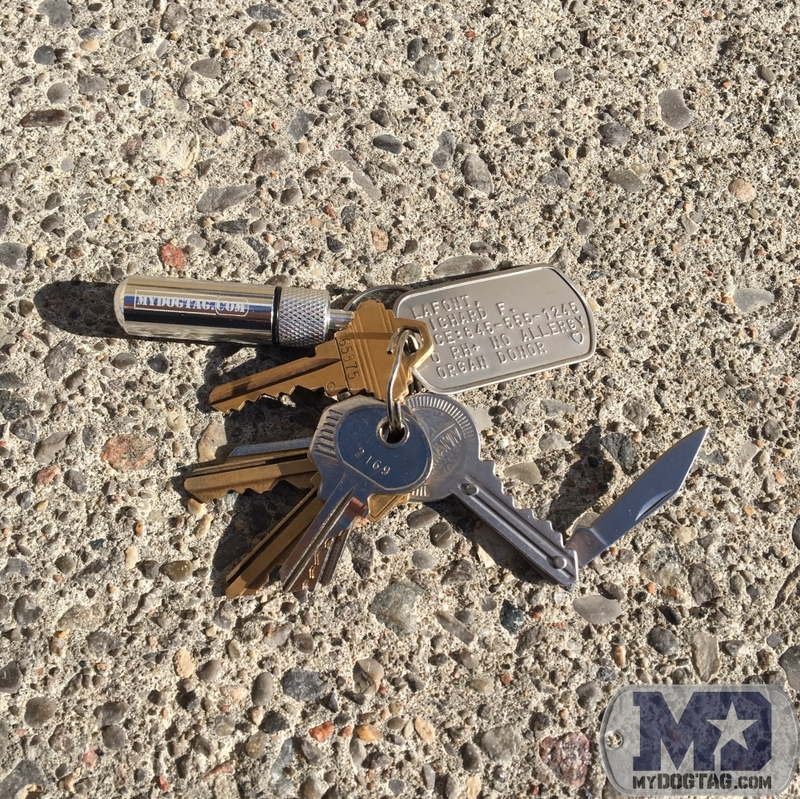 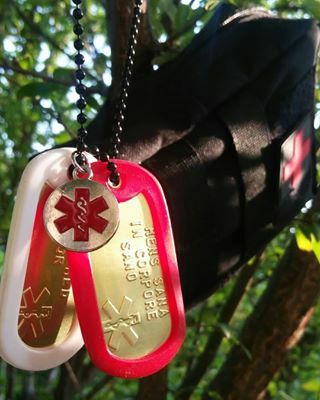 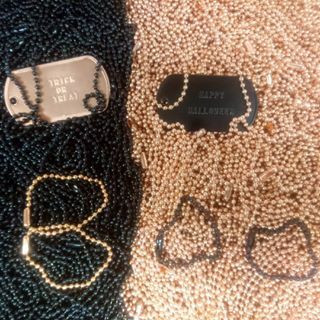 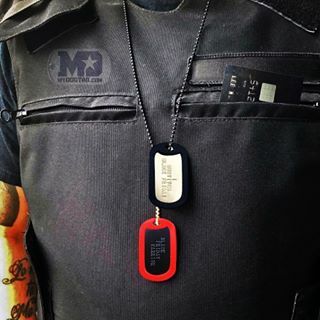 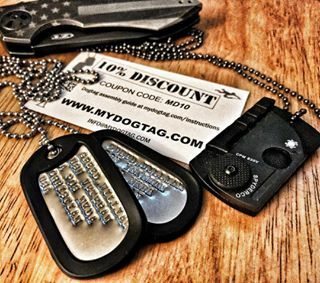 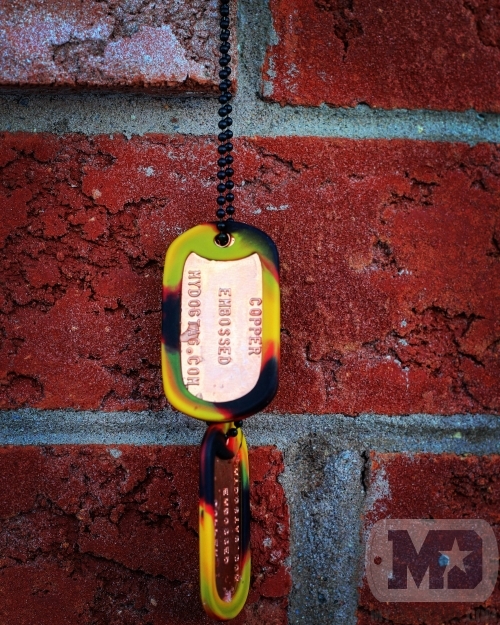 USMC Motto Dog Tags "Born to fight Trained to kill Ready to die But never will"
"Born to fight Trained to kill Ready to die But never will"
USMC Motto Dog Tags with 'Born to fight Trained to kill Ready to die But never will'. 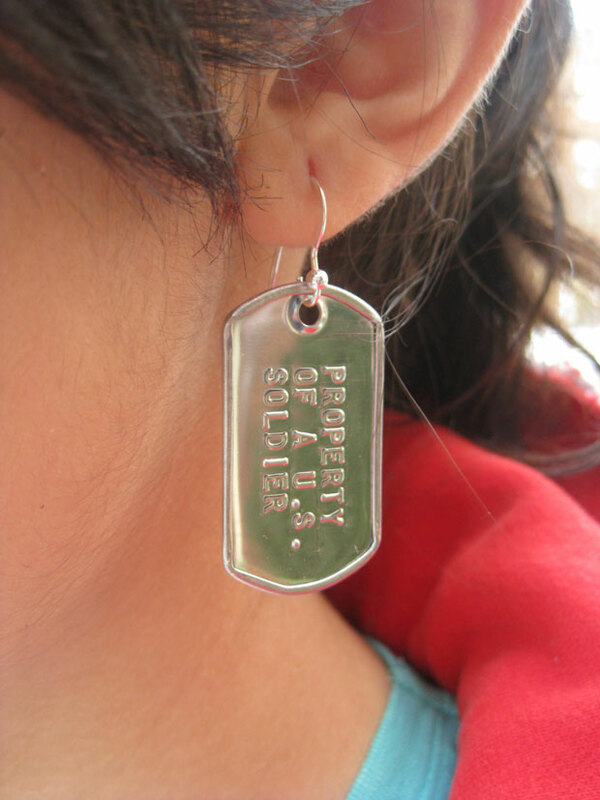 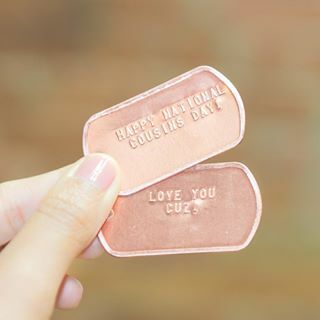 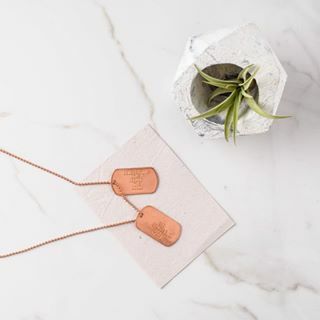 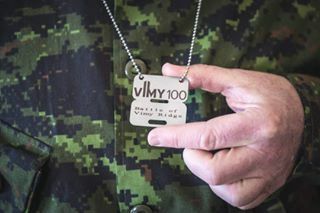 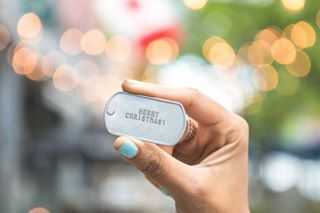 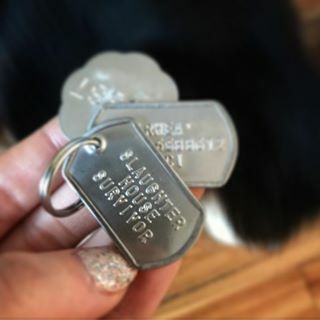 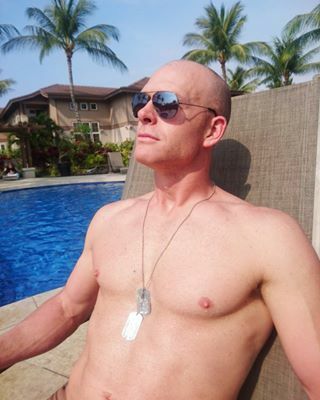 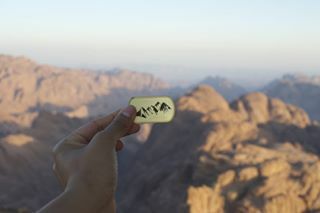 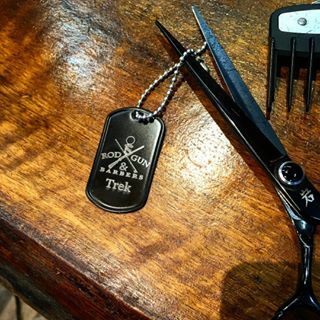 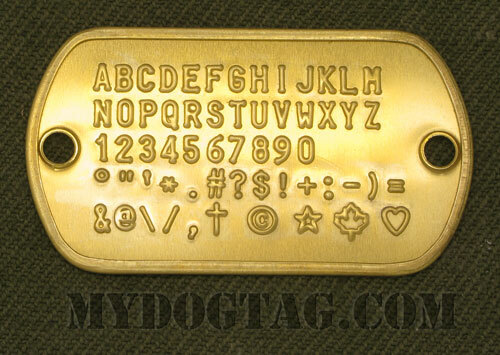 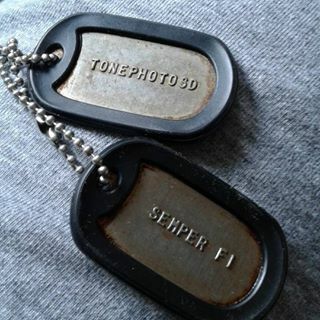 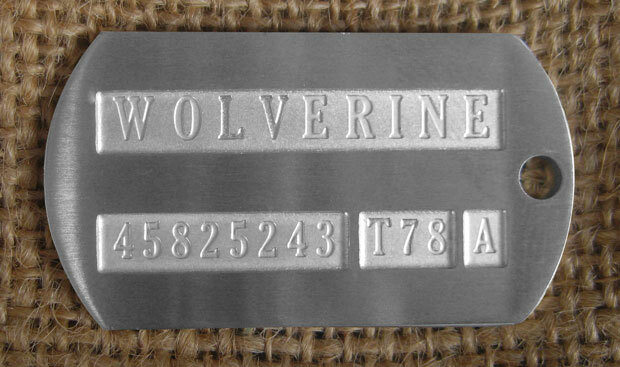 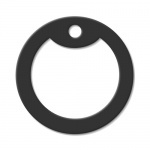 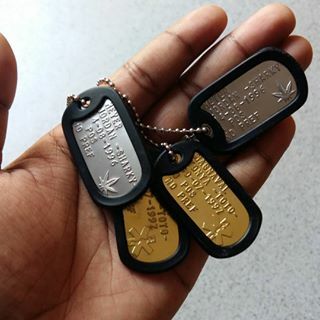 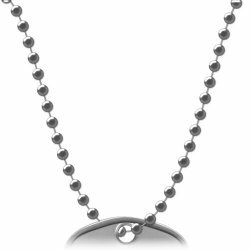 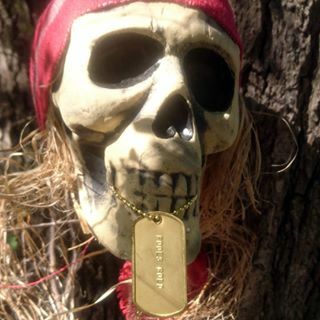 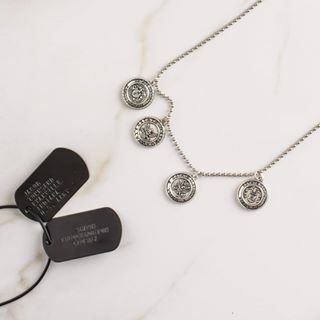 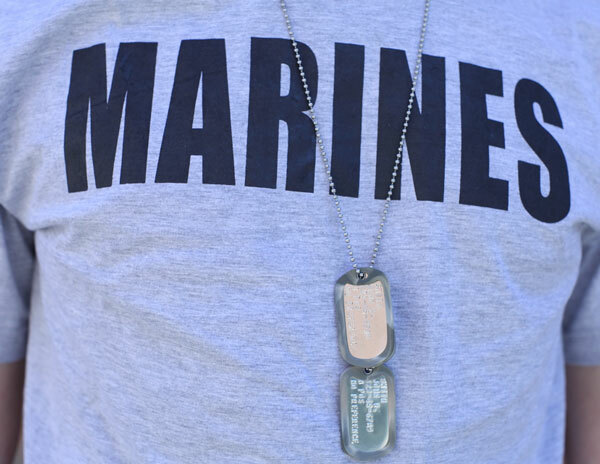 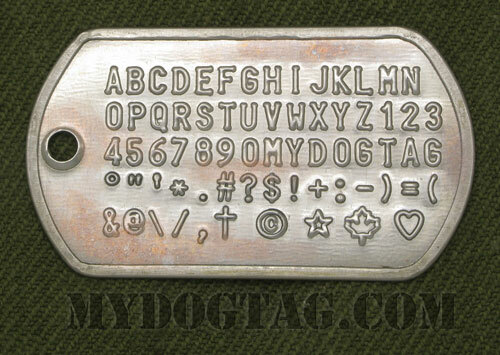 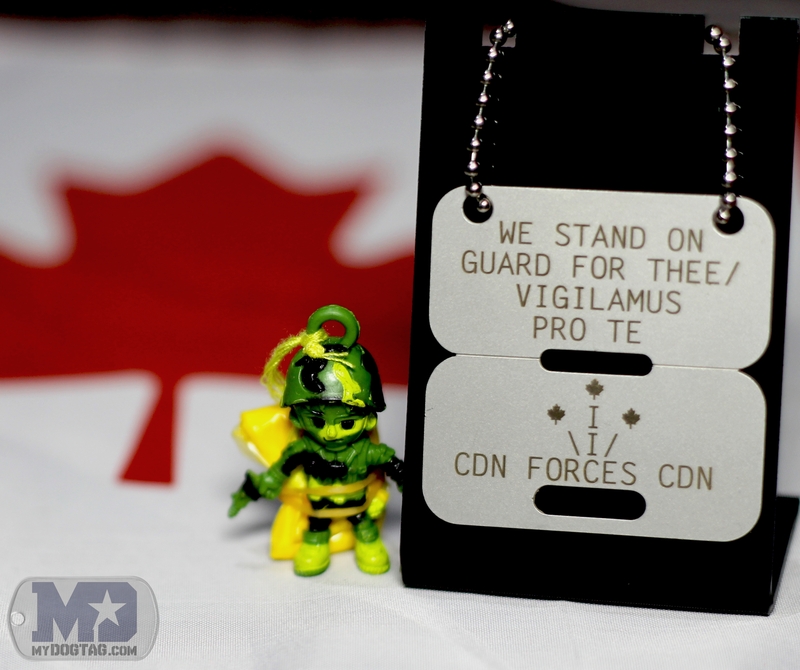 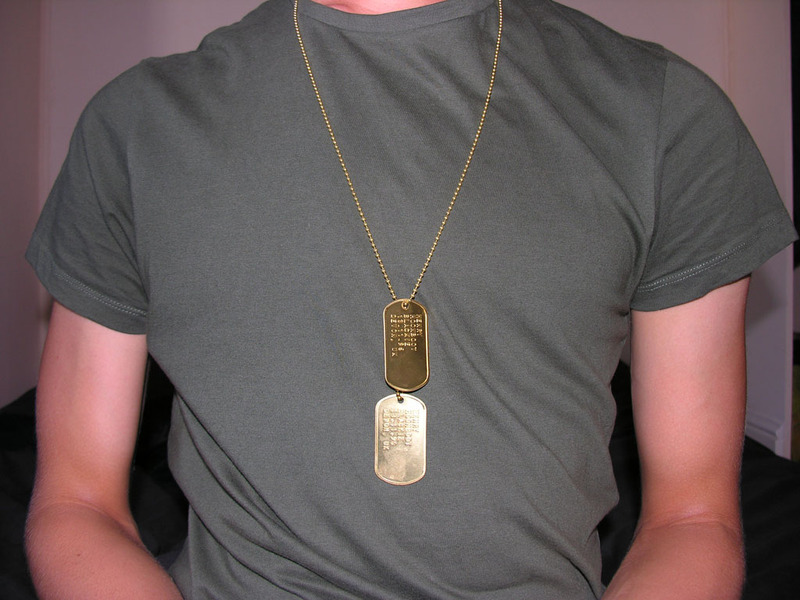 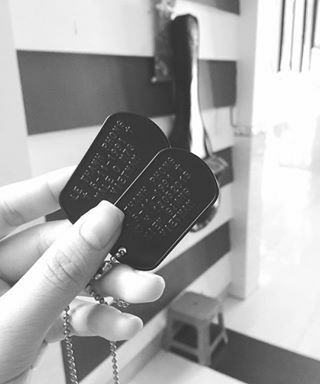 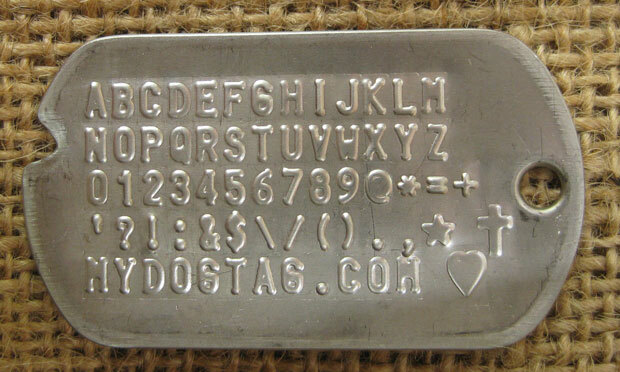 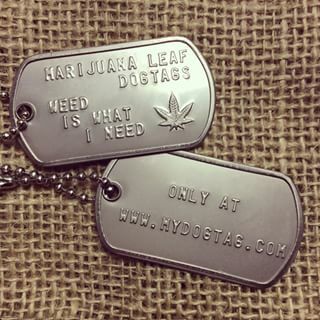 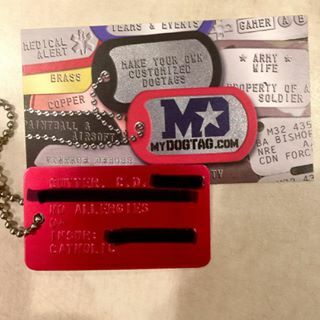 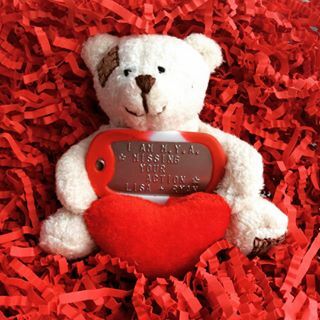 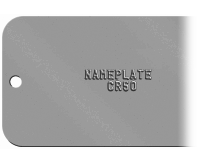 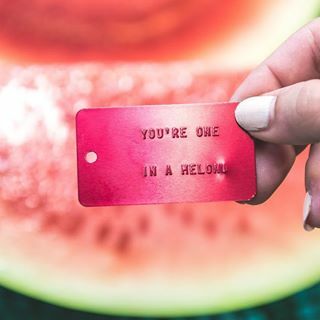 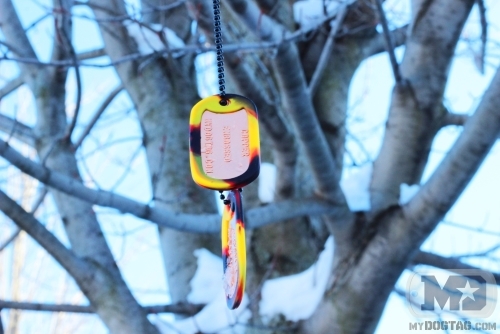 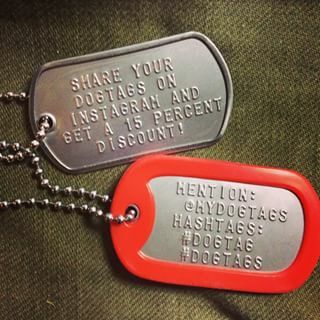 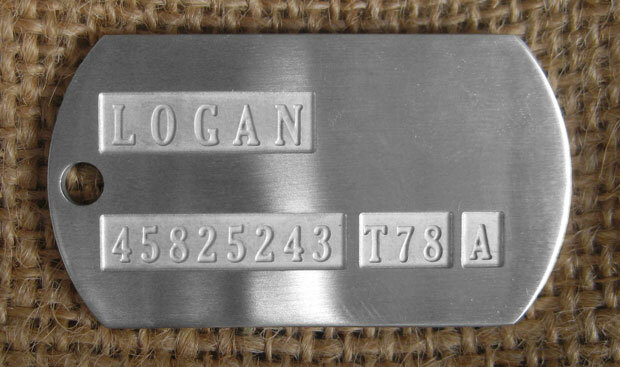 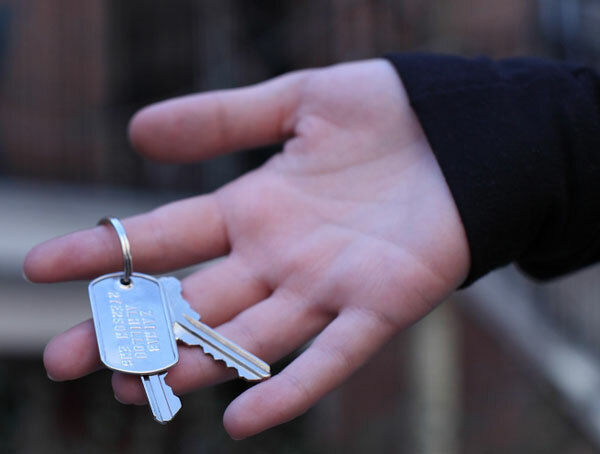 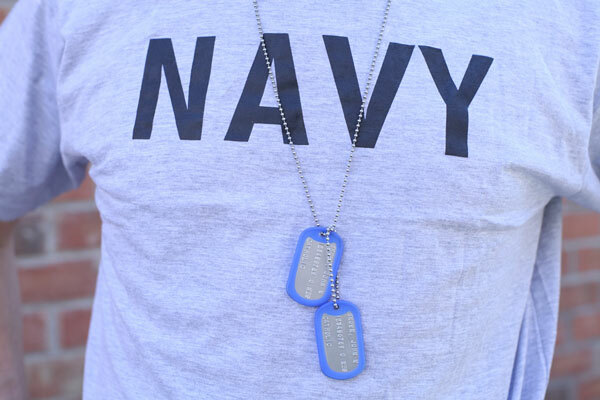 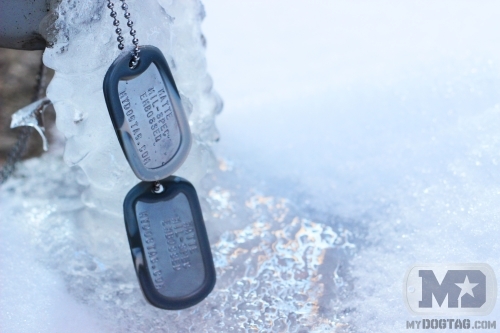 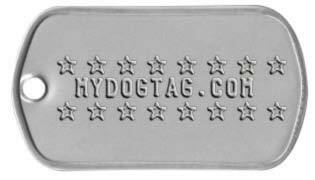 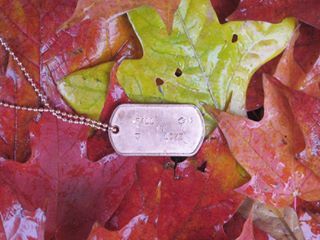 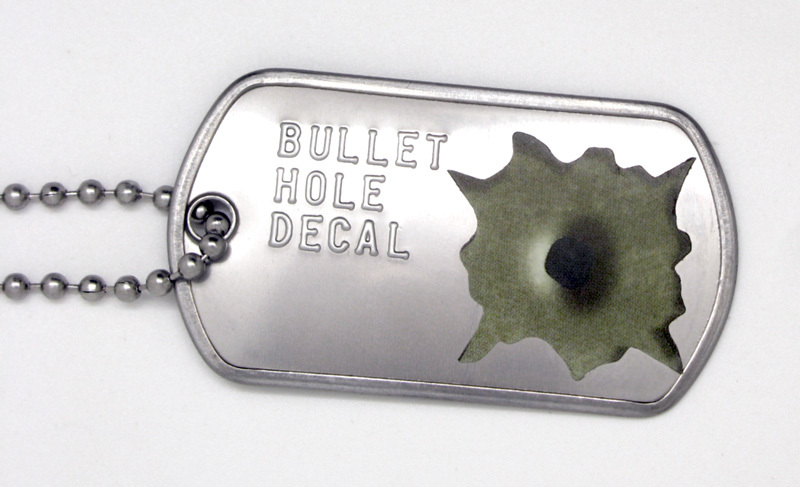 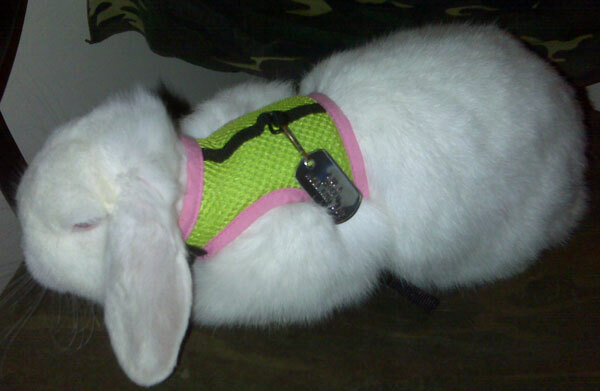 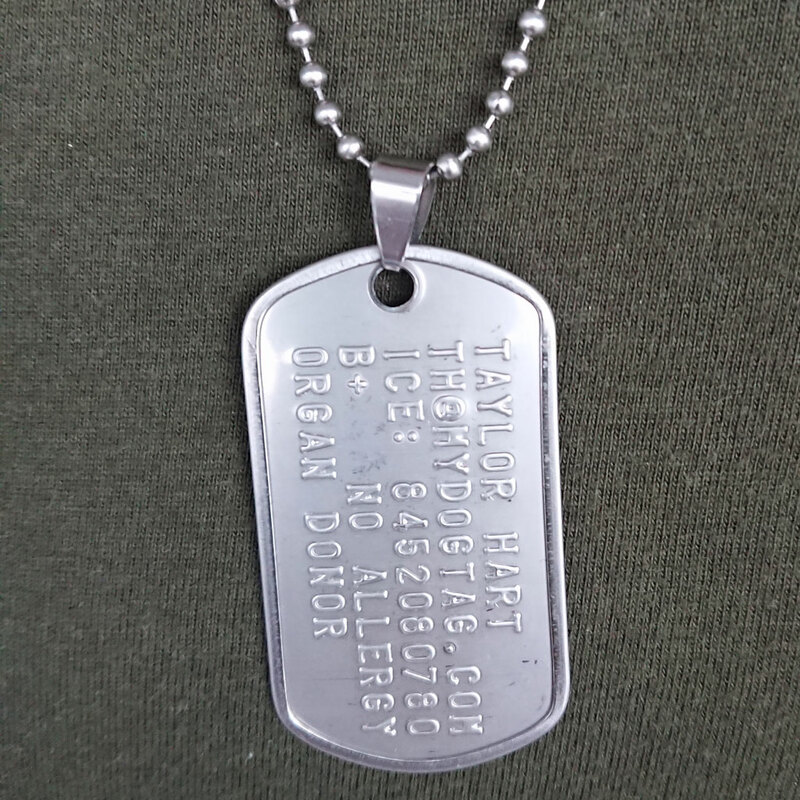 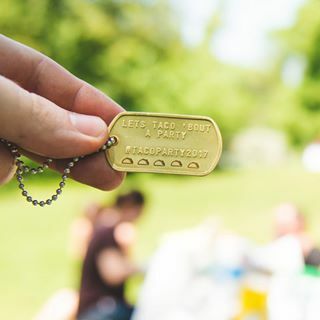 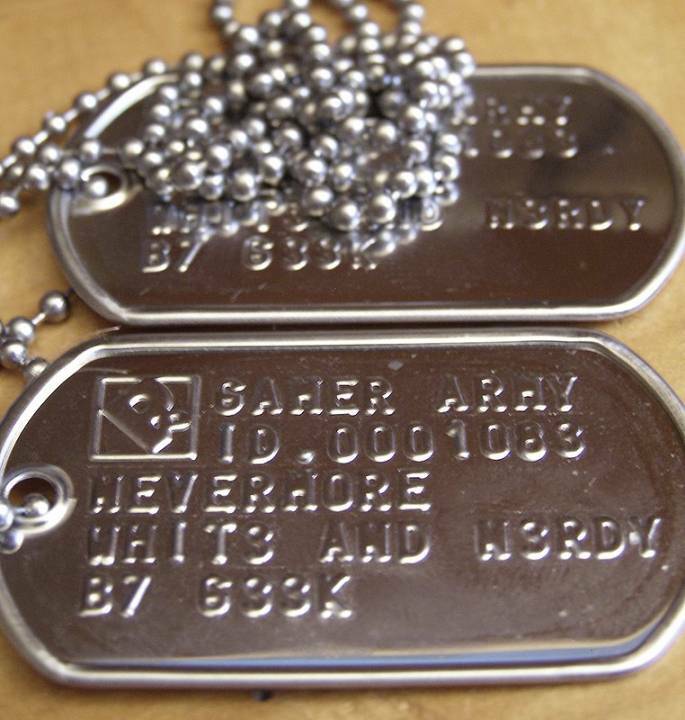 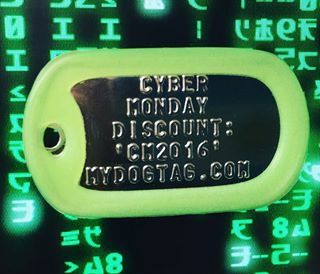 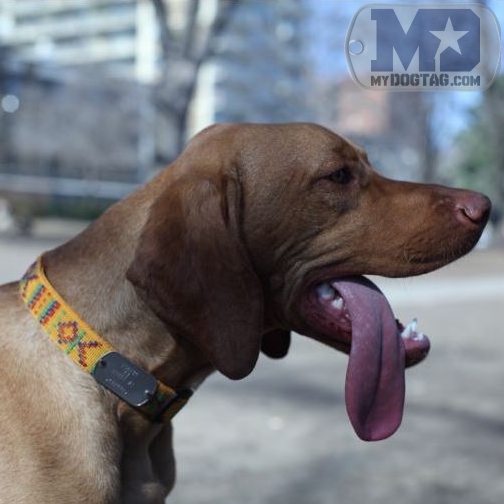 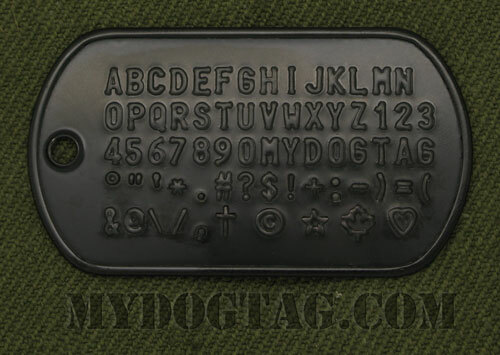 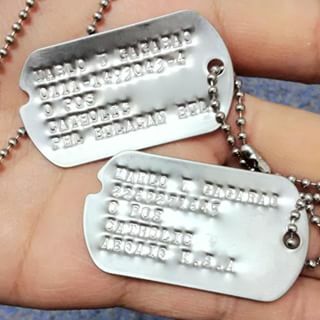 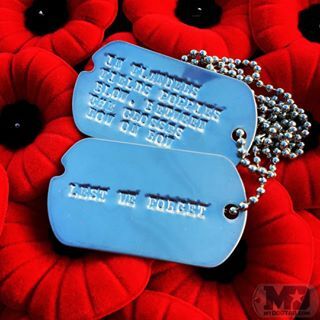 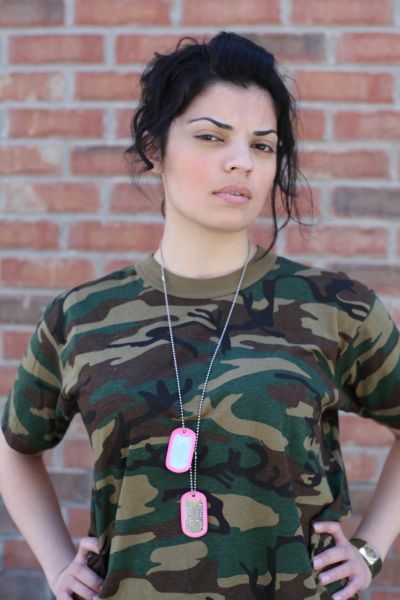 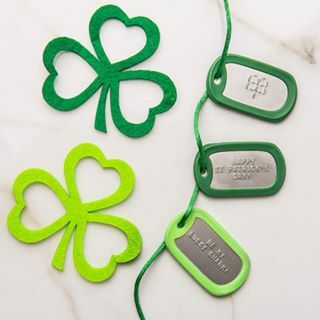 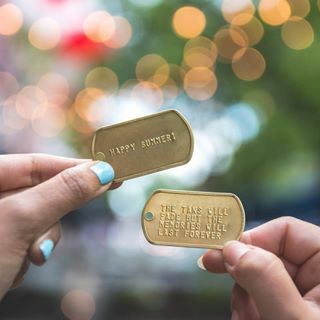 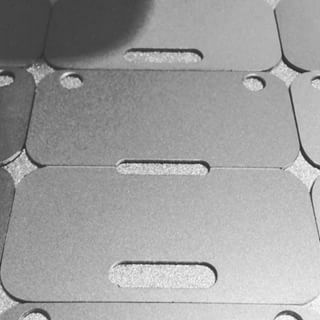 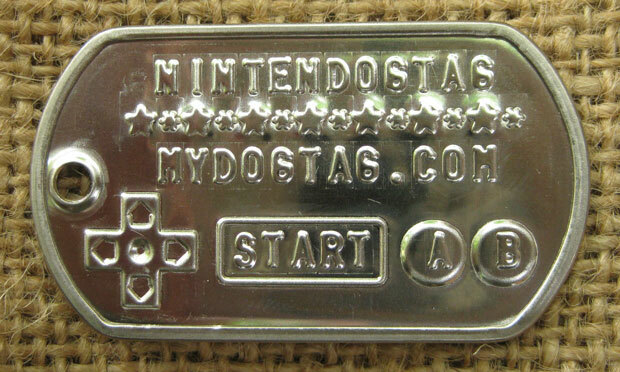 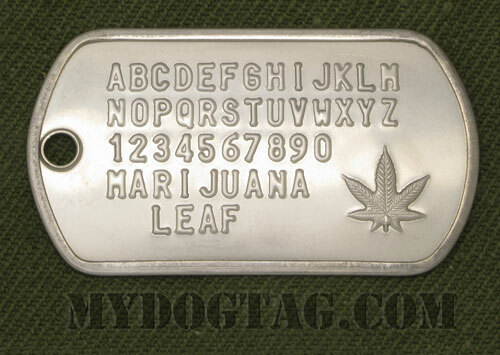 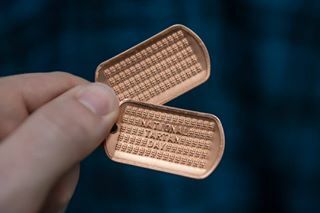 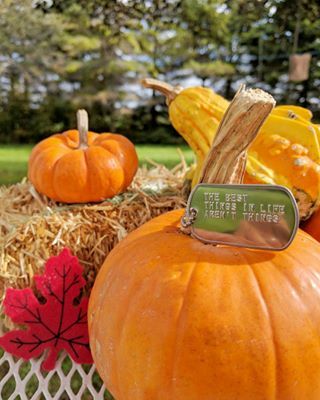 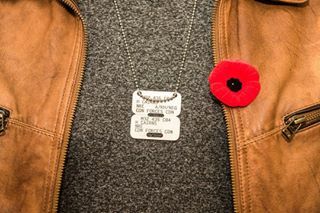 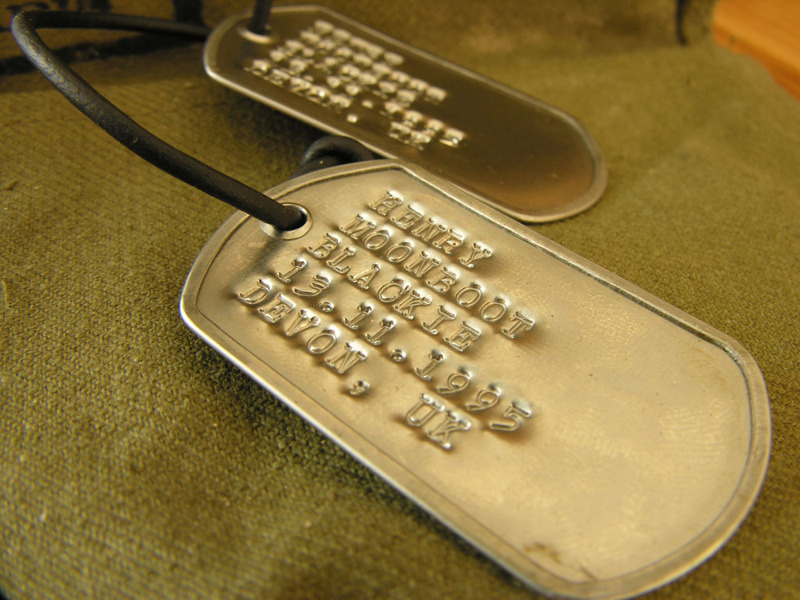 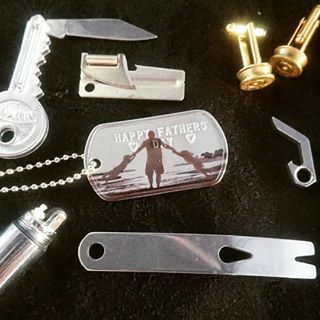 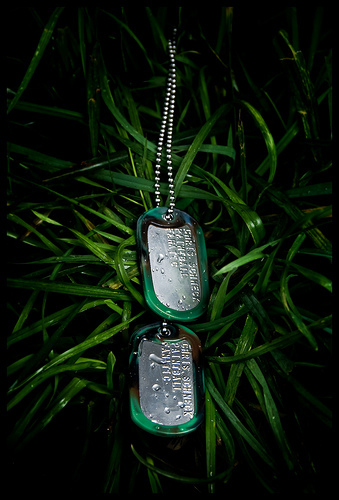 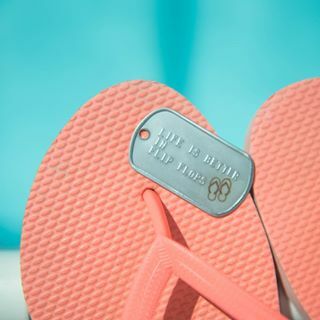 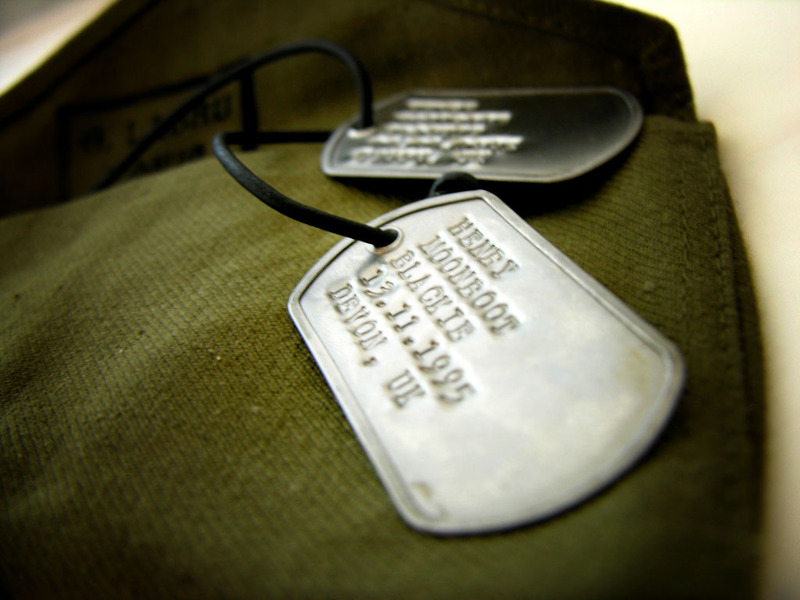 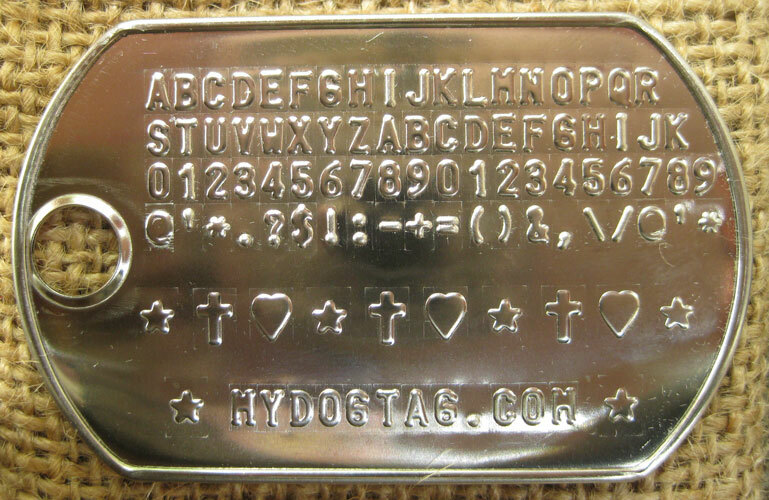 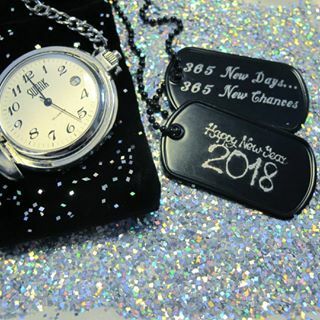 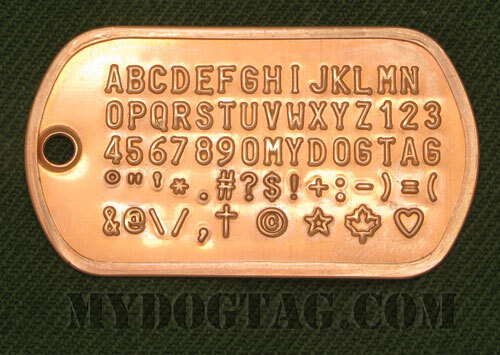 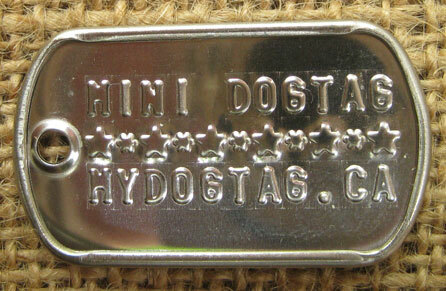 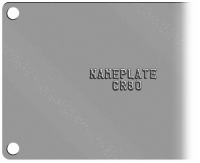 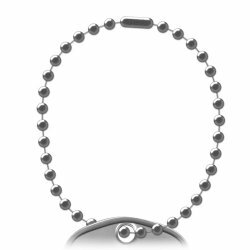 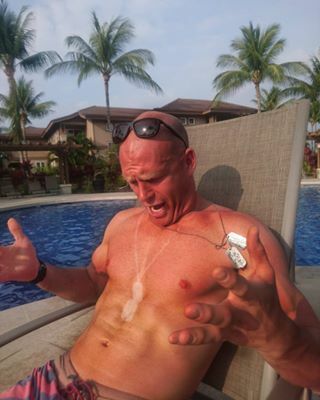 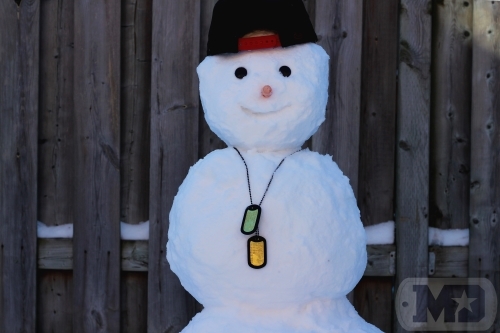 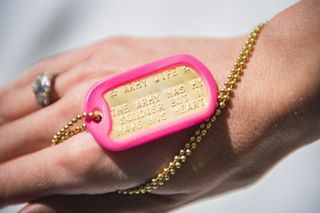 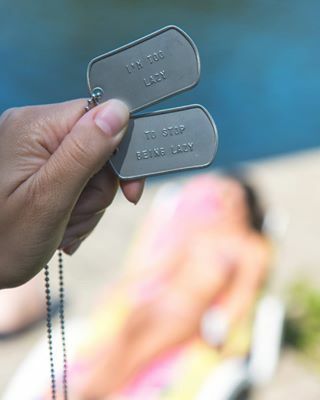 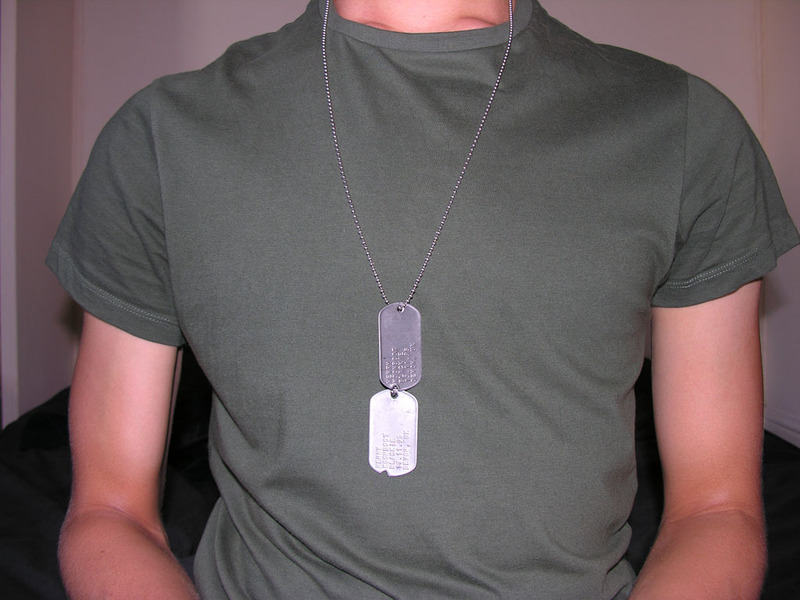 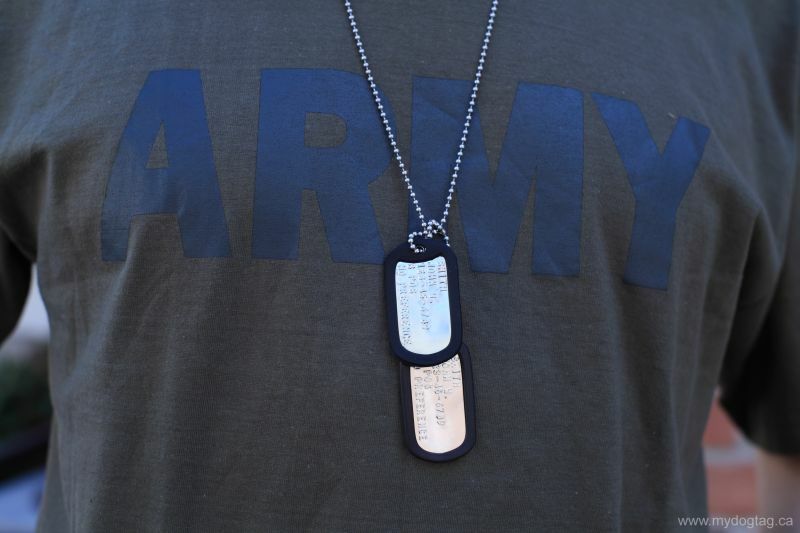 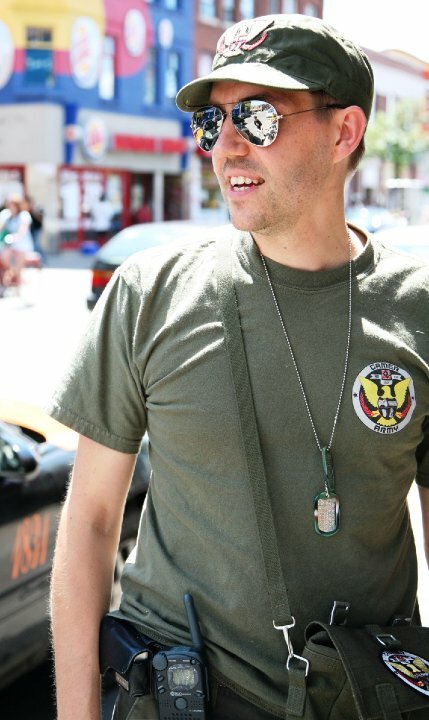 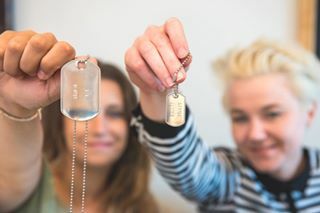 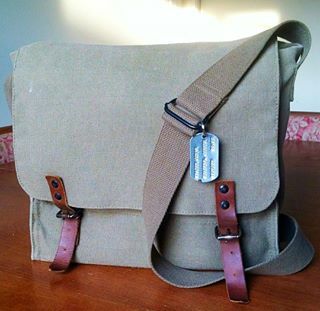 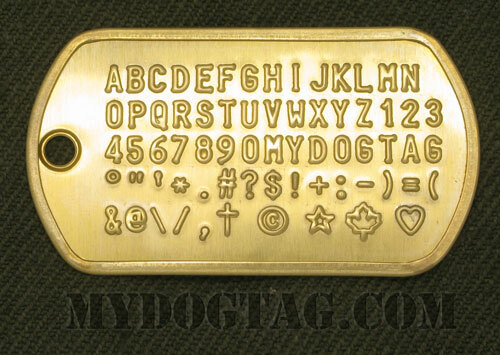 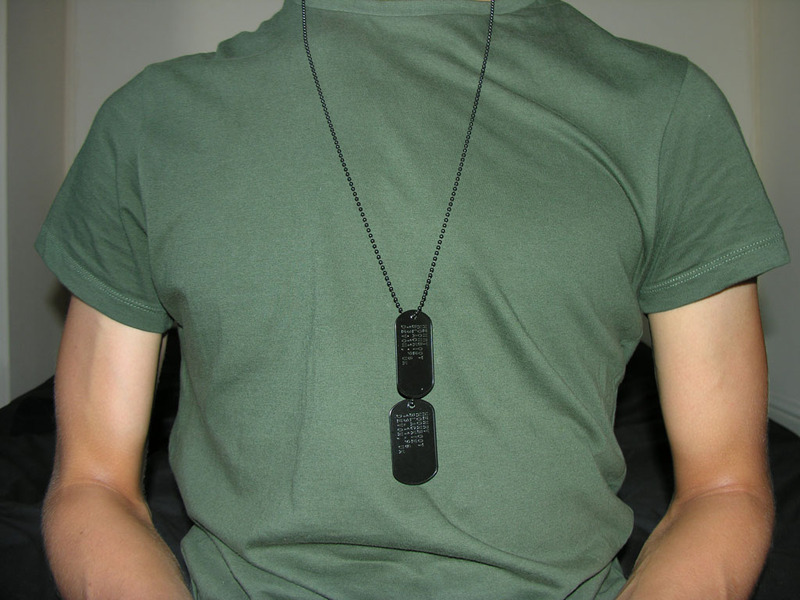 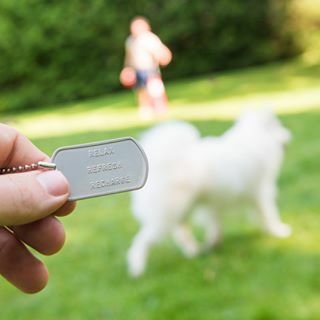 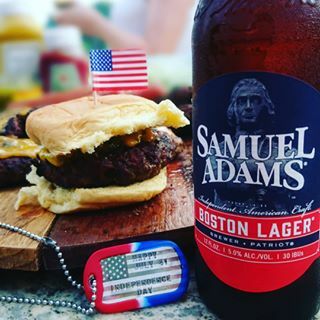 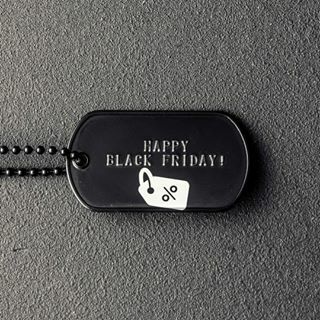 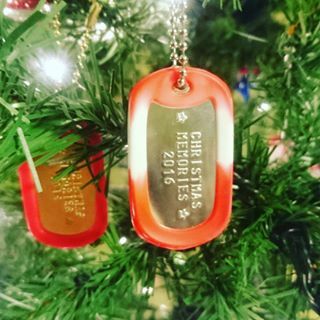 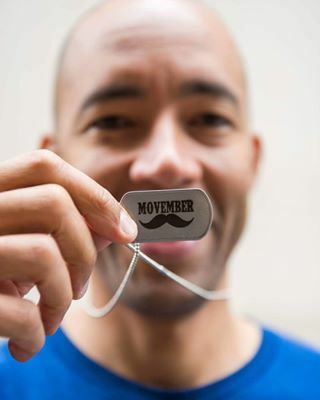 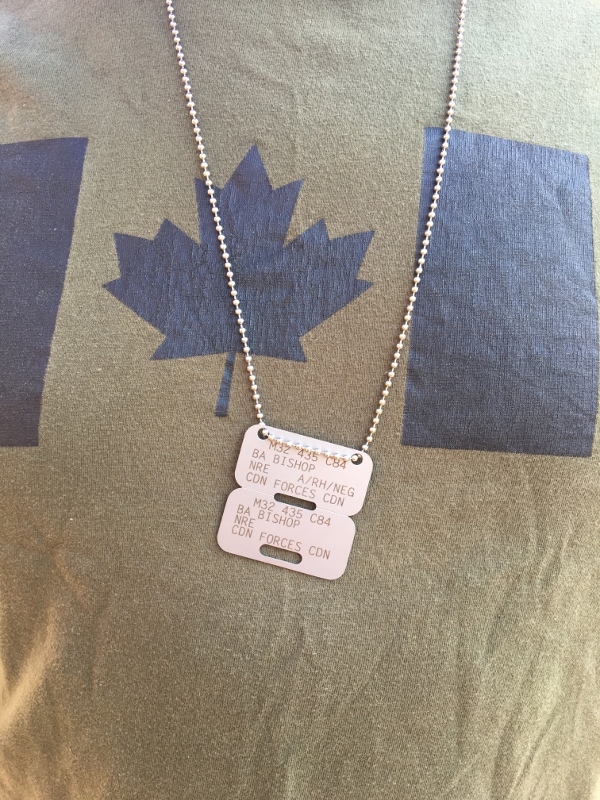 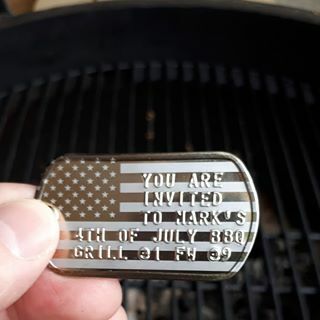 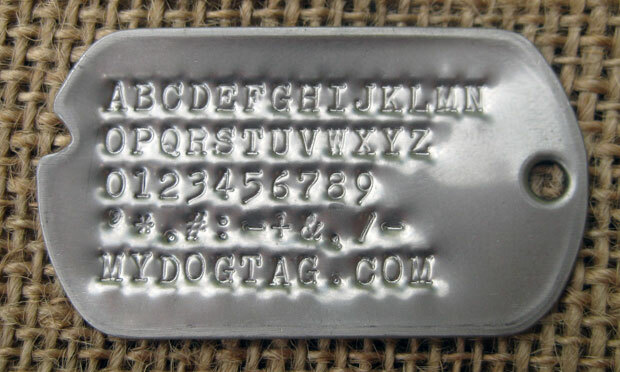 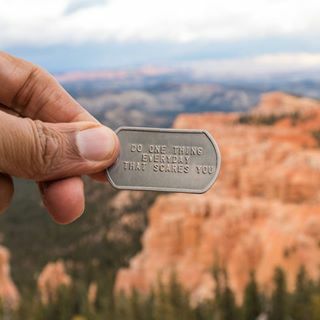 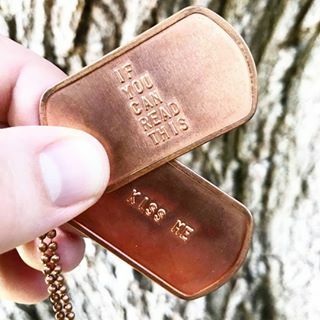 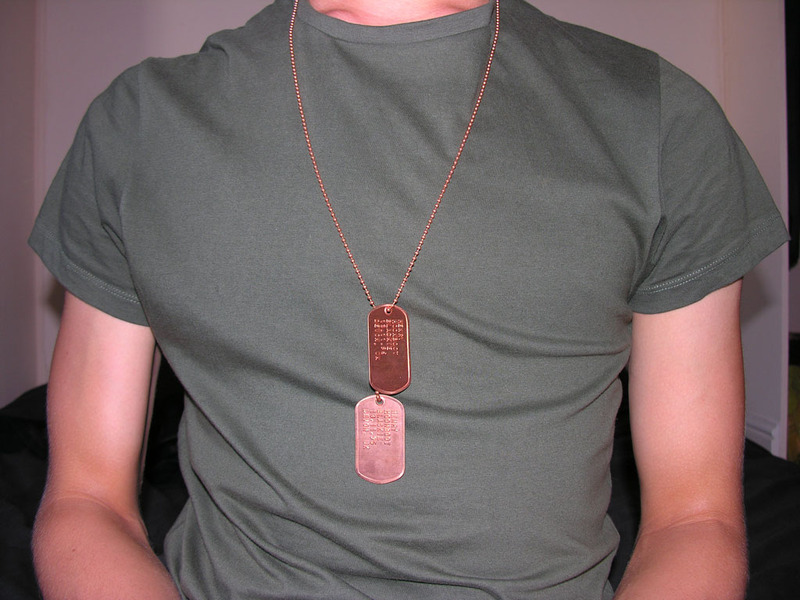 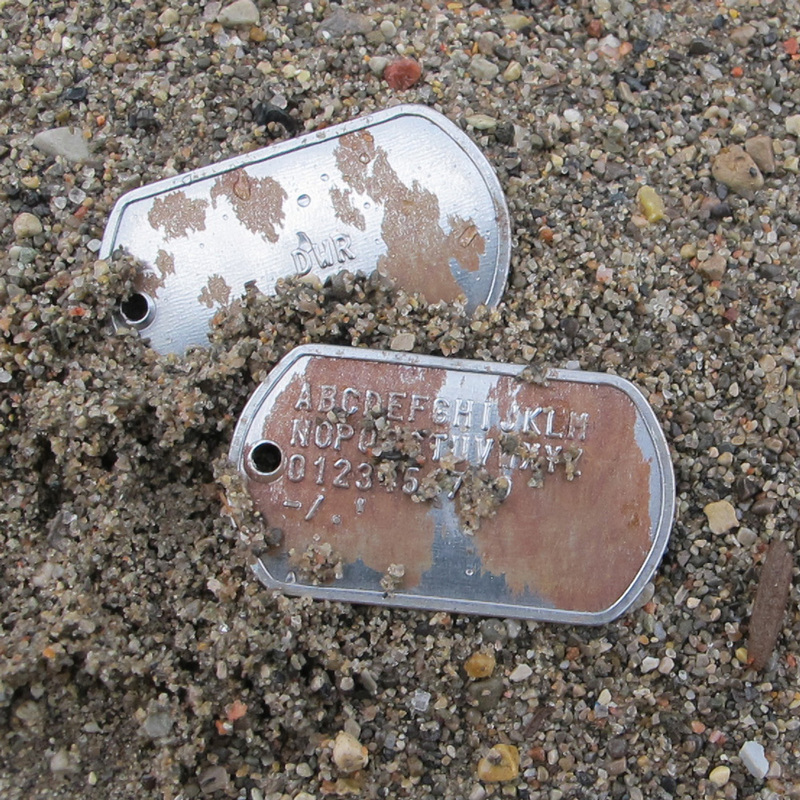 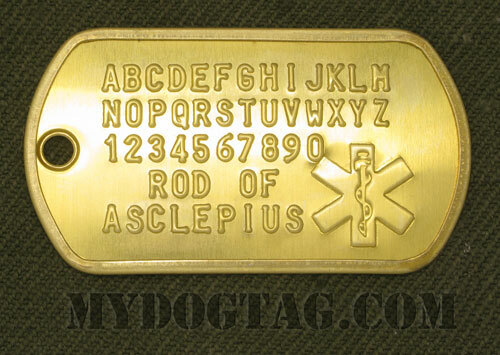 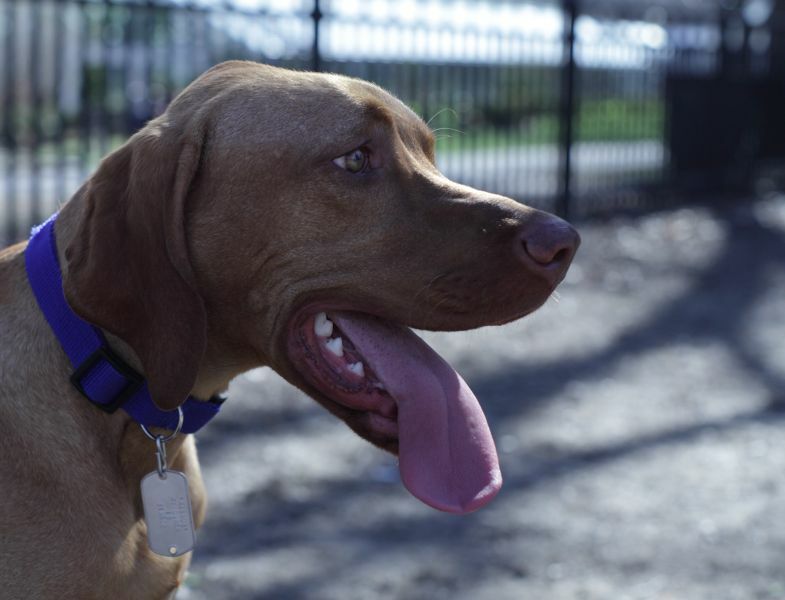 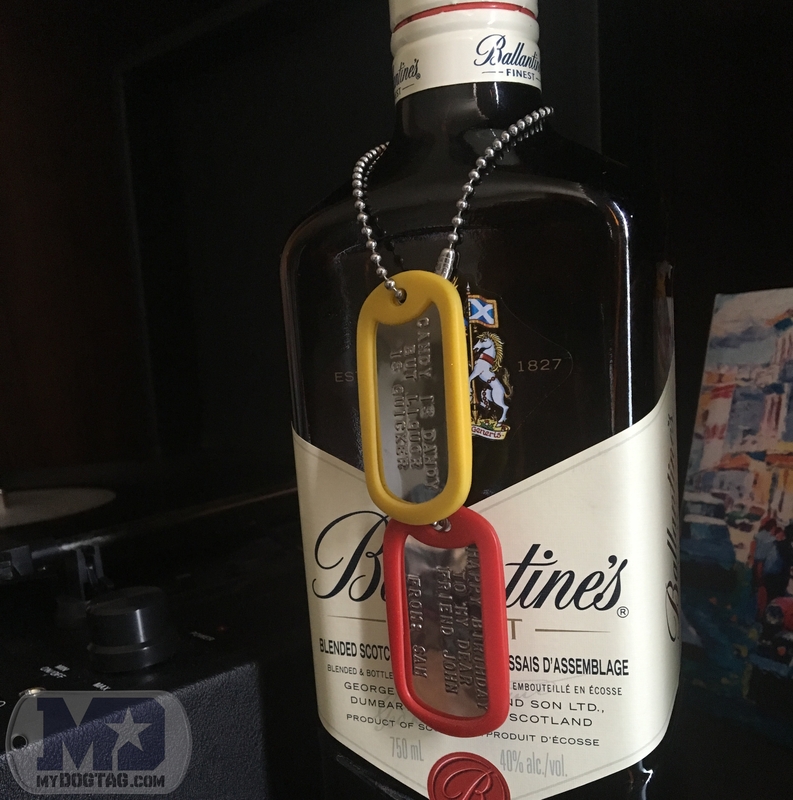 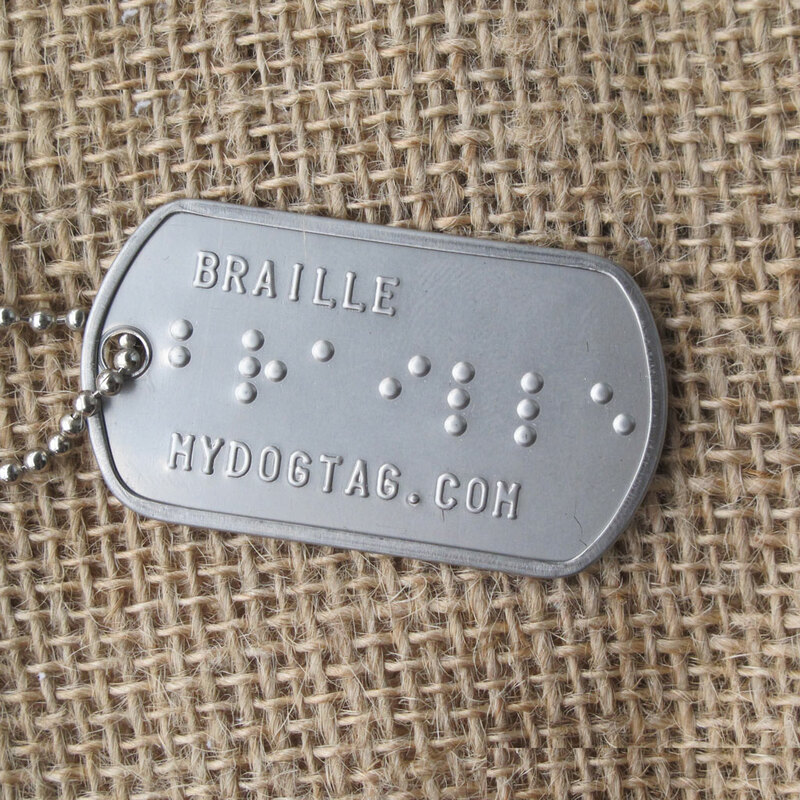 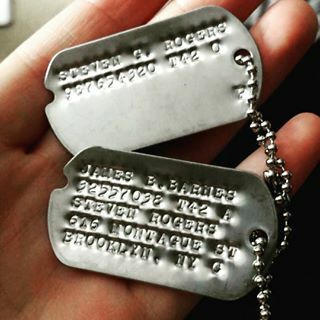 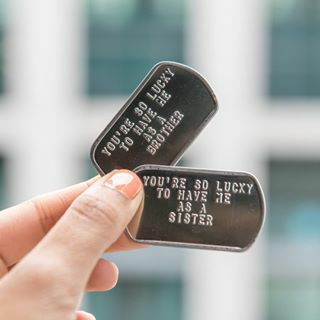 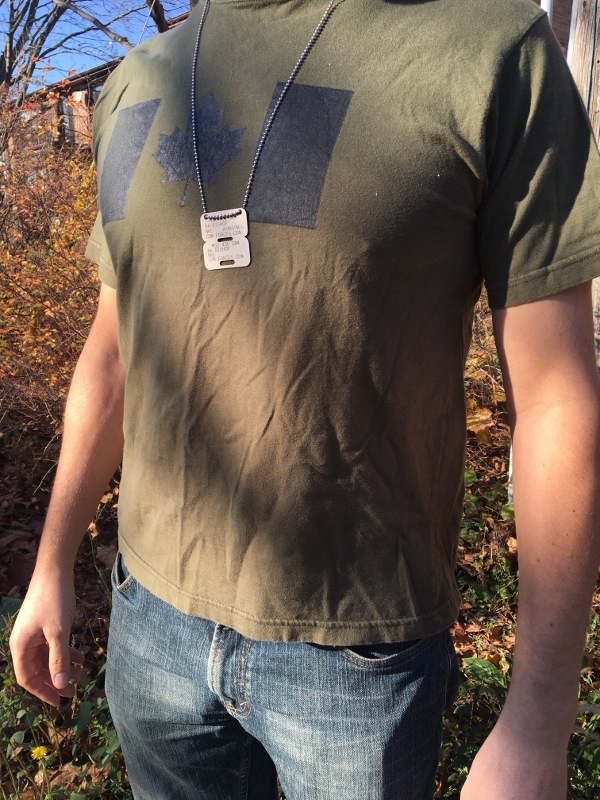 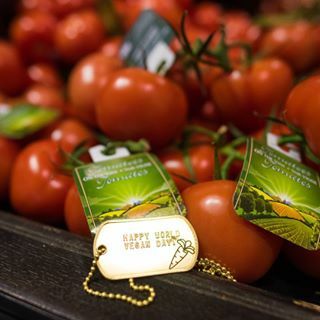 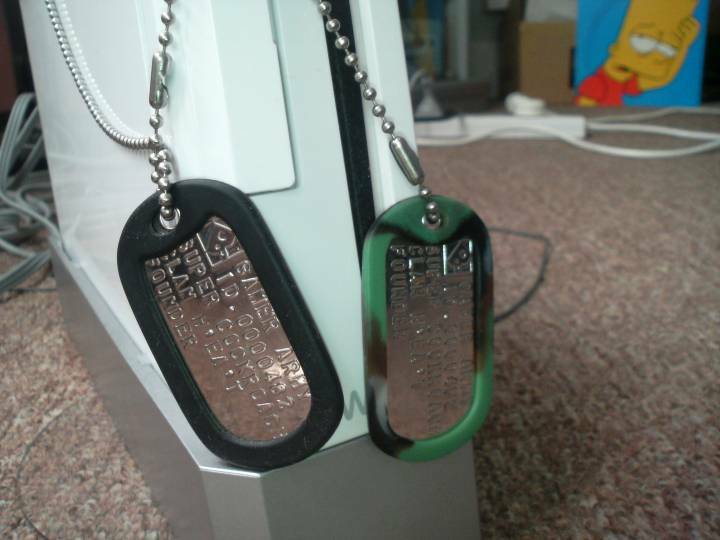 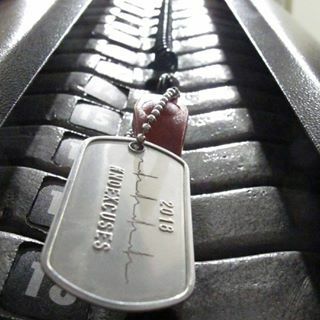 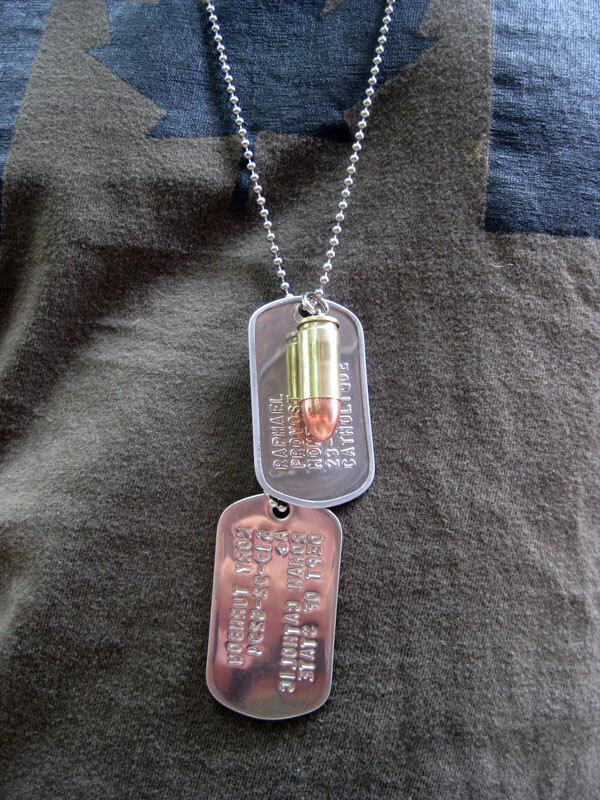 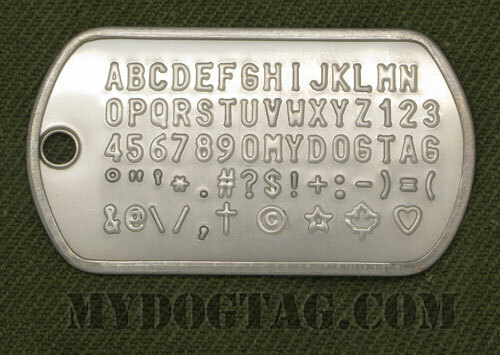 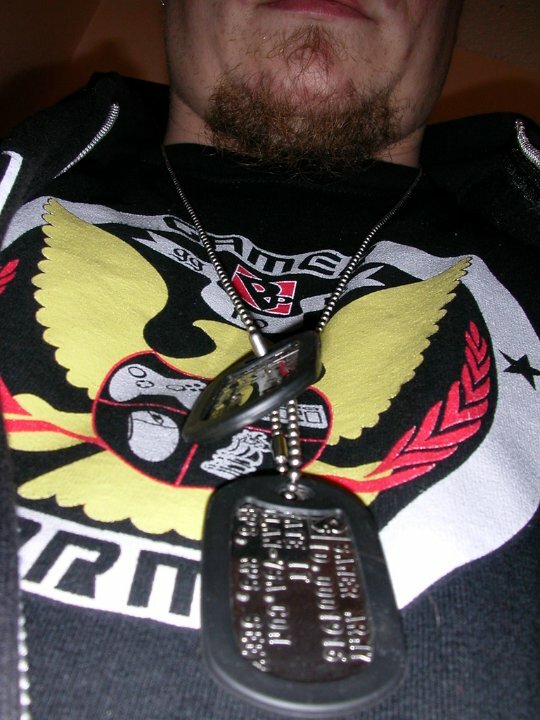 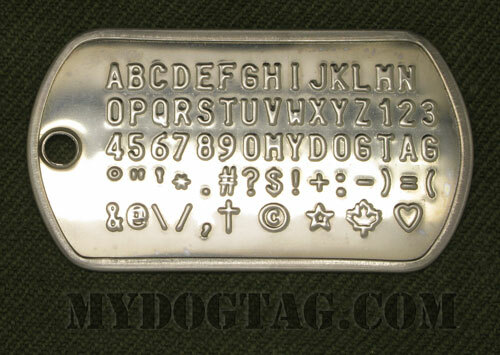 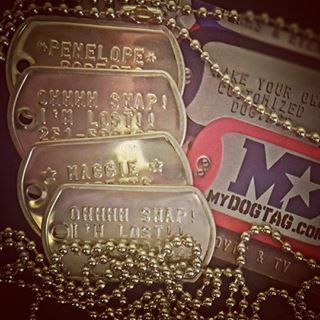 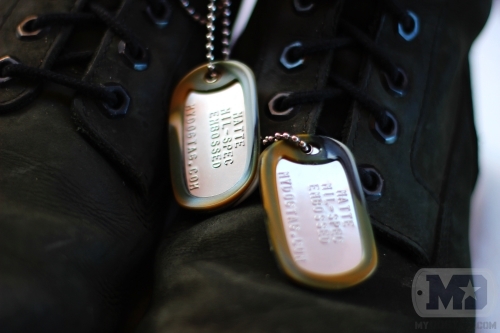 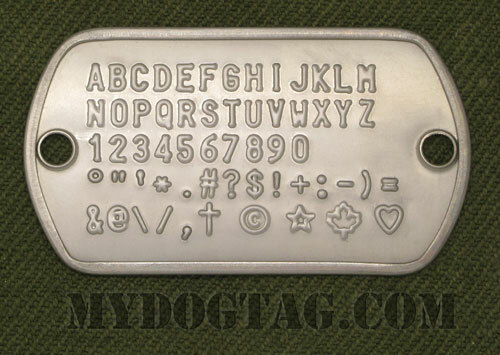 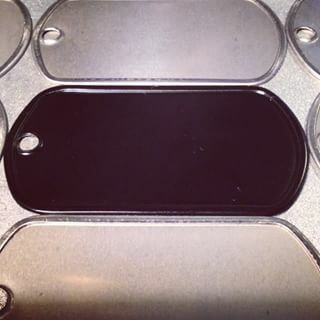 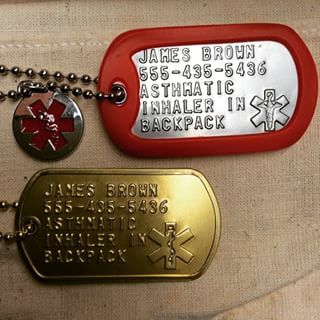 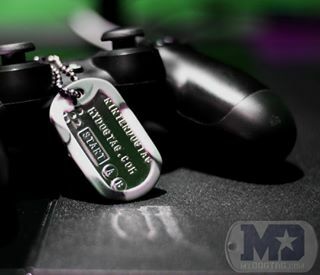 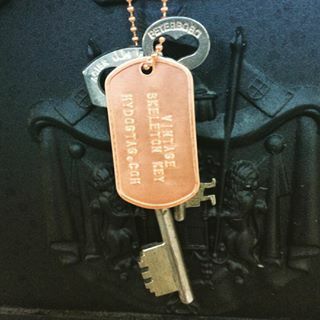 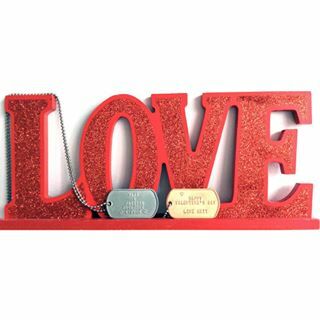 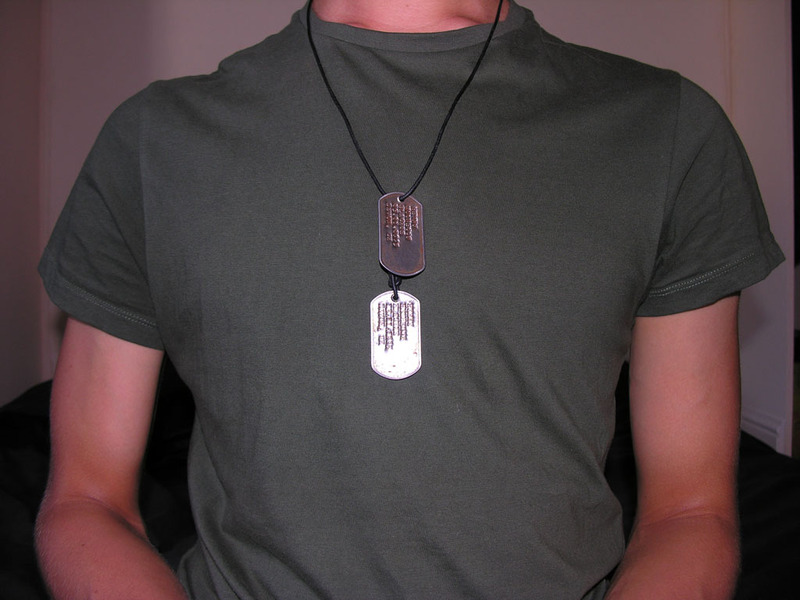 Replace the text in example USMC Motto Dog Tags with your own information! 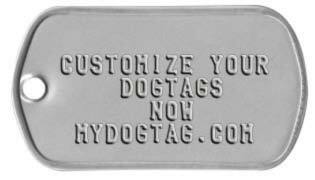 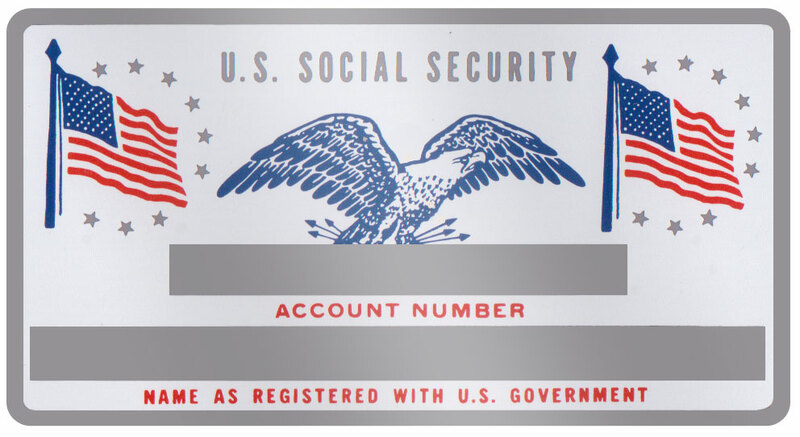 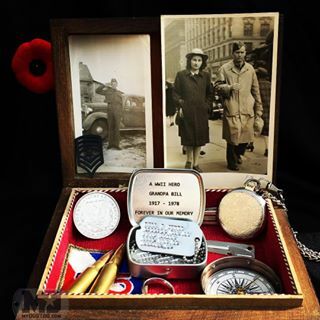 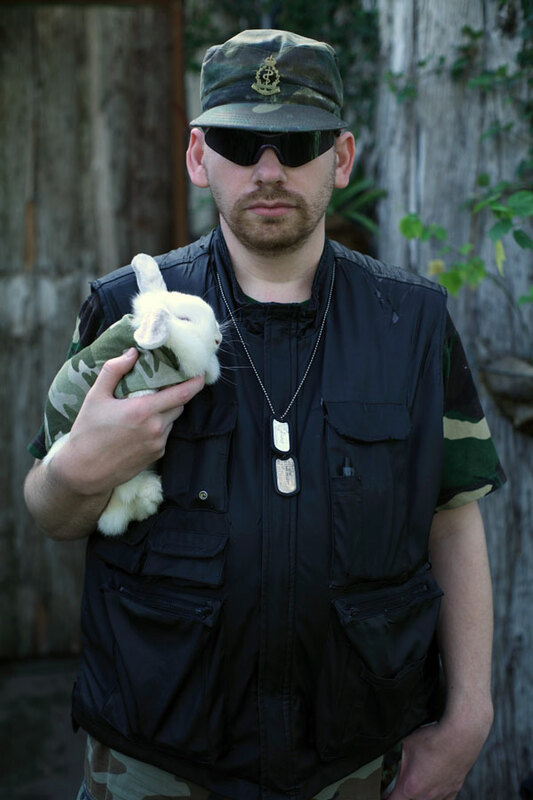 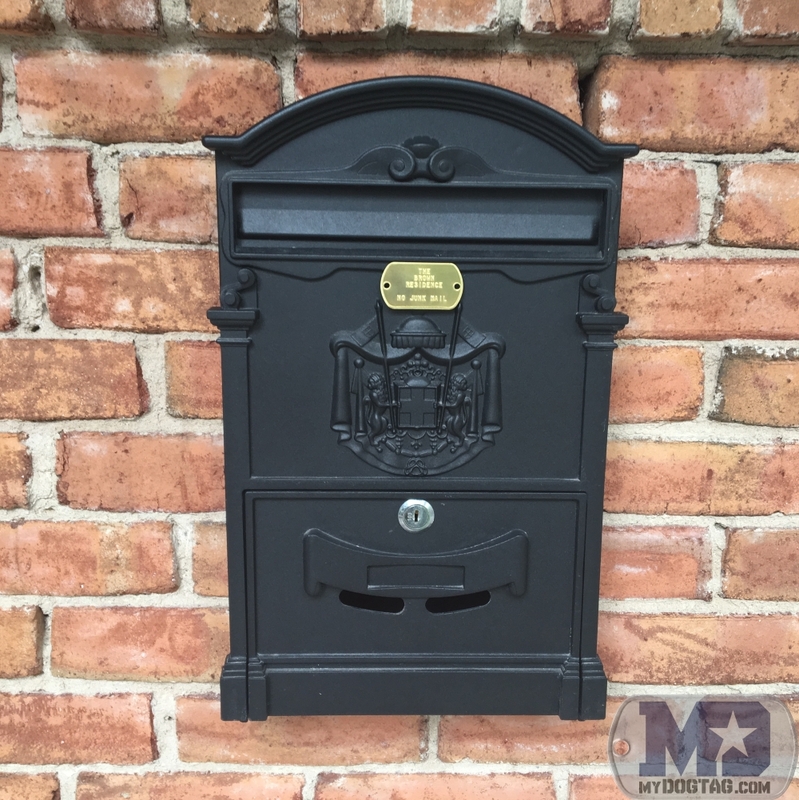 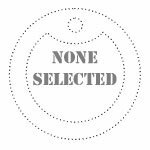 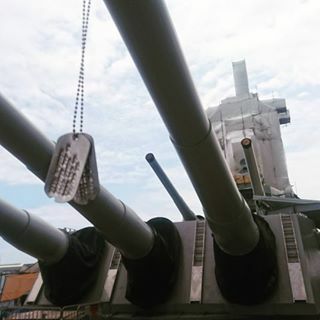 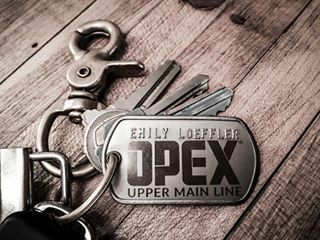 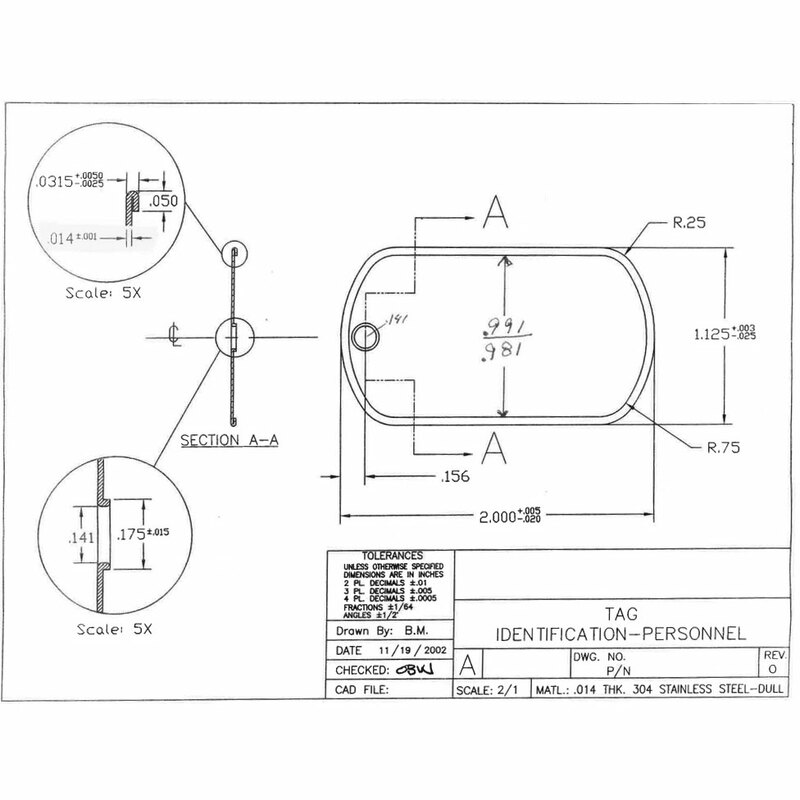 Use an optional Official MilitaryModern US ArmyModern US MarinesModern US NavyModern US Air ForceBritish ForcesCanadian ForcesArmy 70-74 VietnamArmy 67-69 VietnamArmy 65-67 VietnamArmy 54-64 VietnamArmy 50-53 KoreaArmy 44-46 WWIIArmy 43-44 WWIIArmy 41-43 WWIIArmy 40-41 WWIINavy & USMC WWII template.